Download the Touch4Wash app and start saving today! 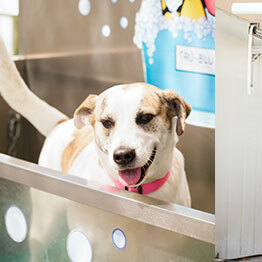 With our $24.95 Self Service Membership Package, you get ten 15-minute washes per 30 days. 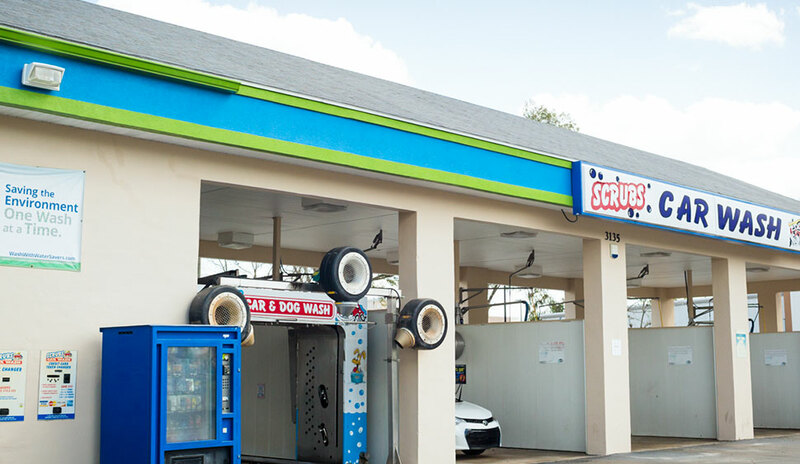 Simply download the Touch4Wash app, find Scrubs, then select our self-service membership to save big on your monthly car washes! Receive a $10 credit for new accounts plus $5 credits for new referrals. The best remover on the market today! Fast-acting solvent blend quickly penetrates and liquifies insect remains. Product rinses easily and freely. Safe for all finishes when used at proper dilution. High pressure soap penetrates and loosens road soil and bug residues without scrubbing. Our hog’s hair brushes will not scratch your vehicle. Our specialized grape ape shampoo will penetrate and loosen road soil and bug residue. Scented wax blast formula contains a blend of protectants that leaves a high shine on vehicle surface. Fast beading and pleasant scent. 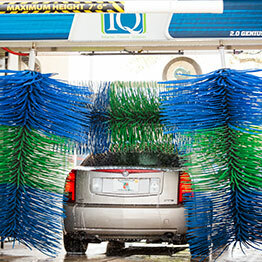 Spot-Free water will rinse away all residual chemical and city or mineral laden water (including reclaim water) and allow the entire vehicle including all glass, chrome and painted areas to dry perfectly Spot-Free! 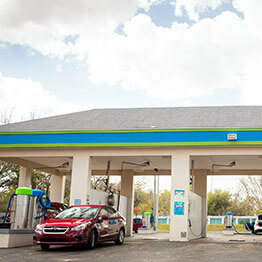 A clean car doesn't stop at a spotless exterior. 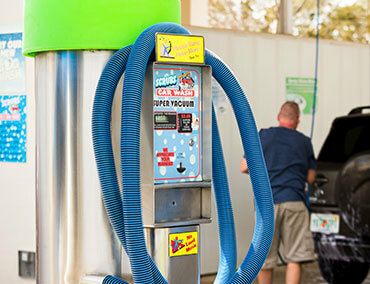 Give your car the clean it deserves with our 3 vacuum offerings. Whether you need a high power super vacuum for tough to reach dirt, a shampoo unit to get rid of troublesome stains, or a fresh new scent to go along with your fresh look, we have what you need! Choose any of these high power vacuums and make cleaning those hard to reach areas of your floorboard a breeze. These Vacuums feature a spot removal and shampoo system to get rid of those troublesome stains and bring new life to your cars interior. Drive away with your car looking and smelling as fresh as the day you bought it. Fragrances: Wild Cherry, Baby Powder, New Car, Pina Colada, Strawberry, Vanilla.